Most people see the term bail or bail bonds and they immediately begin to freak out. They think that nothing good can ever come from bail, but they are wrong. Bail is the good part of an arrest. It gets someone out of jail. It allows a person to be free during their trial so they can await their day in court from the comforts of their home. Getting bailed out allows a person to be with their family, and to properly prepare for court. If you want to help your loved one deal with an arrest, then you should bail him or her out of jail. Doing so can help make a stressful situation easier to deal with. This is especially true when there is an expert willing to offer their assistance. For expert bail help in the state of California, contact Bail Bonds in Arleta. Since 1987, we have helped Californians get out of jail while they awaited their day in court. We provided them with affordable bail bonds that reduced the cost of posting bail to a fraction of the cost. This is due to the fact that our bail bonds only cost 10% of the bail that they are for. We know that bailing someone out of jail is not a cheap undertaking. Bail in California costs several thousands of dollars, which is why we offer our bail bonds. By getting a bail bond from us, bailing out a loved one becomes 90% cheaper. On top of that, we allow clients to pay for the bail bond with a payment plan. This further reduces the upfront cost of the bail bond, making it possible for people to bail their loved ones out of jail. Bailing someone out of jail does not have to be scary or even a bad thing. 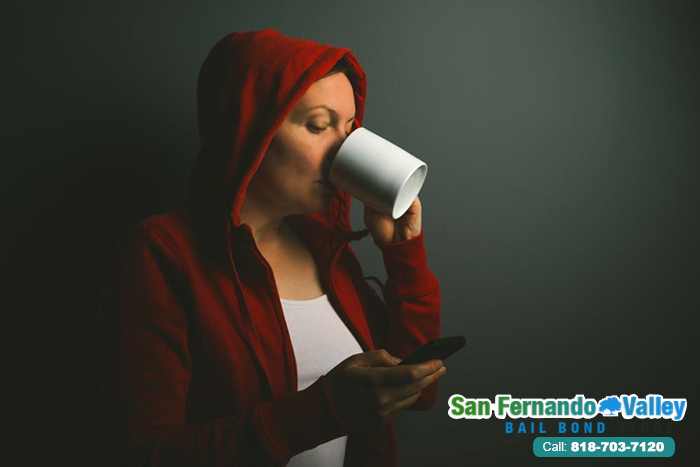 With Bail Bonds in Arleta’ help, you can have your loved one out of jail and back home, safe and sound. You will not have to drain your bank account to do this, which makes it even better. Help your loved one get out of jail today by calling 818-703-7120 or clicking Chat With Us now.